According to the High Court's Registrar (Confidential) D K Singh, in order to investigate and look in to complaints of sexual harassment at the workplace in Allahabad High Court, its bench in Lucknow and district courts across the state, a committee has been set up by the Chief Justice of the High Court in accordance with the provisions of Sexual Harassment of Women at Workplace (Prevention, Prohibition and Redressal) Act, 2013. Justice Bharti Sapru, the senior-most woman judge of the High Court will head this panel, 'Internal Complaints Committee'. Besides some other distinguished members of the Bench, the panel would include two other woman judges of the High Court like Justices Naheed Ara Moonis and Sunita Agarwal. Also, included in the committee is a woman professor of the Allahabad University. 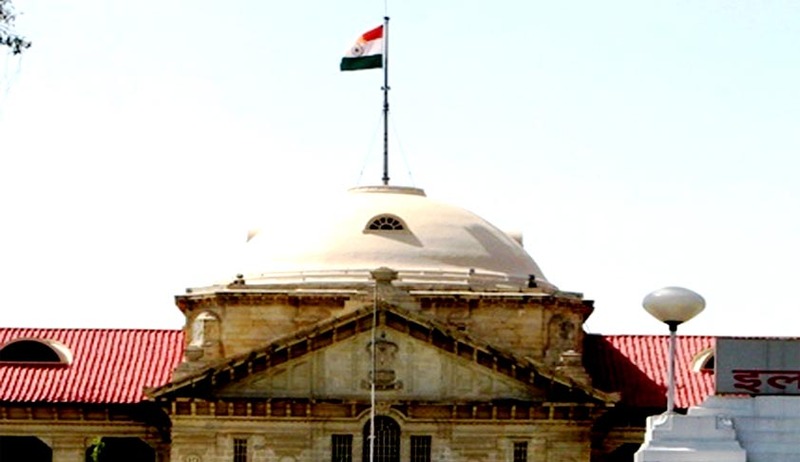 According to the source, the committee will probe and look in to all complaints of sexual harassment at workplace at the Allahabad High Court, the Lucknow Bench of the High Court and district courts across the state. The Committee has been given the authority to co-opt one or more member of the Bar at its discretion, in cases relating to complaints against advocates. Singh, has been nominated as the coordinator of the Committee.